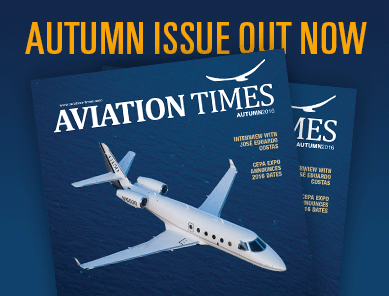 Whether you are an aviation student, a flight instructor or just a tech-savvy aviator, it is important to follow trends in technology. As there’s always something new on the horizon, the following trends in technology can impact your business growth or introduce new methods of studying. Thus, the IT professionals from aviation training management software company MOMook have gathered 5 aviation management software trends that will dominate 2017 and beyond. Cloudy, cloud, clouding… Cloud-based technology, often referred to as ‘cloud computing’, is a type of technology which relies on remote server-based computing. In terms of today’s learning and working peculiarities, our main work/study tool is a laptop computer or tablet with various programs available through the Internet. It means that the possibility to access data anytime, anywhere, and from any device has become extremely important. 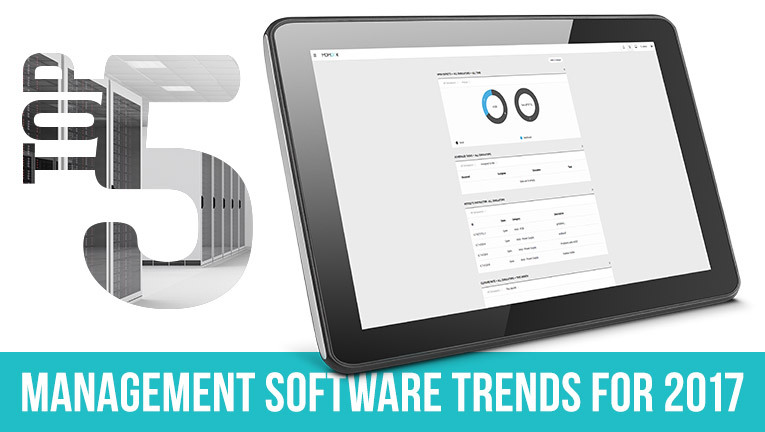 Share the post "Top 5 Aviation Management Software Trends for 2017"